Thank You one and all that attended our 30th Annual S.C.M.A. 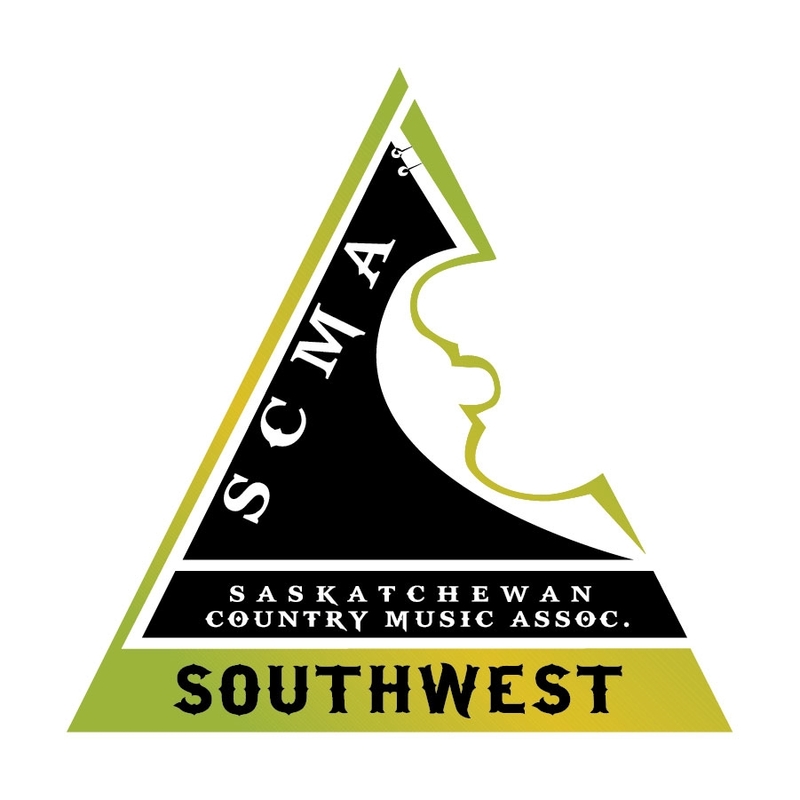 Awards Weekend & Country Music Festival April 12-14th, 2019 in Saskatoon, Saskatchewan. We hope you had a great time! The SCMA – Regina Country Music Association will be hosting the 31st annual SCMA Awards in Regina on April 17-19, 2020! Start thinking about getting your tickets now! Effective April 16, 2019 the tickets will be available for the early bird price of $130 until the end of 2019. 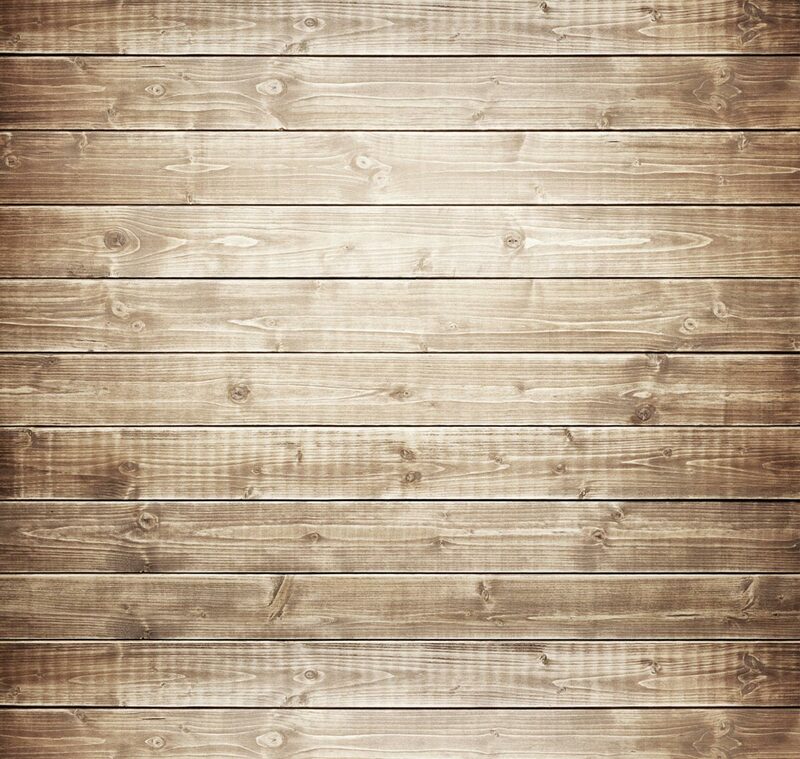 Full price will be $160 starting January 1, 2020. 30 years of Saskatchewan Country Music Celebrated! 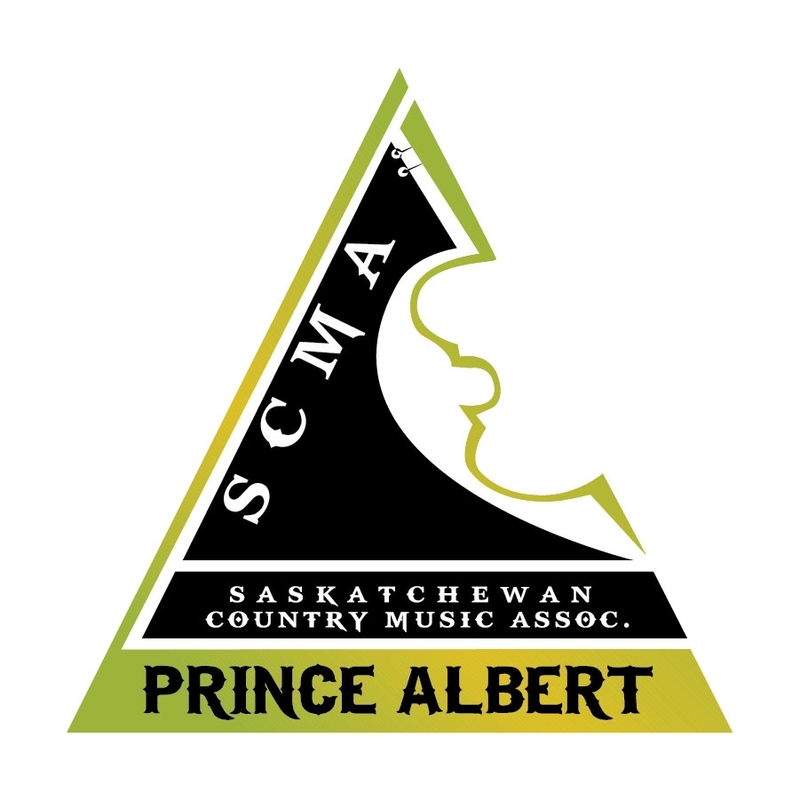 April 13, 2019 -For the Hunter Brothers the week started with a #1 at Country Radio and ended with four Saskatchewan Country Music Awards. 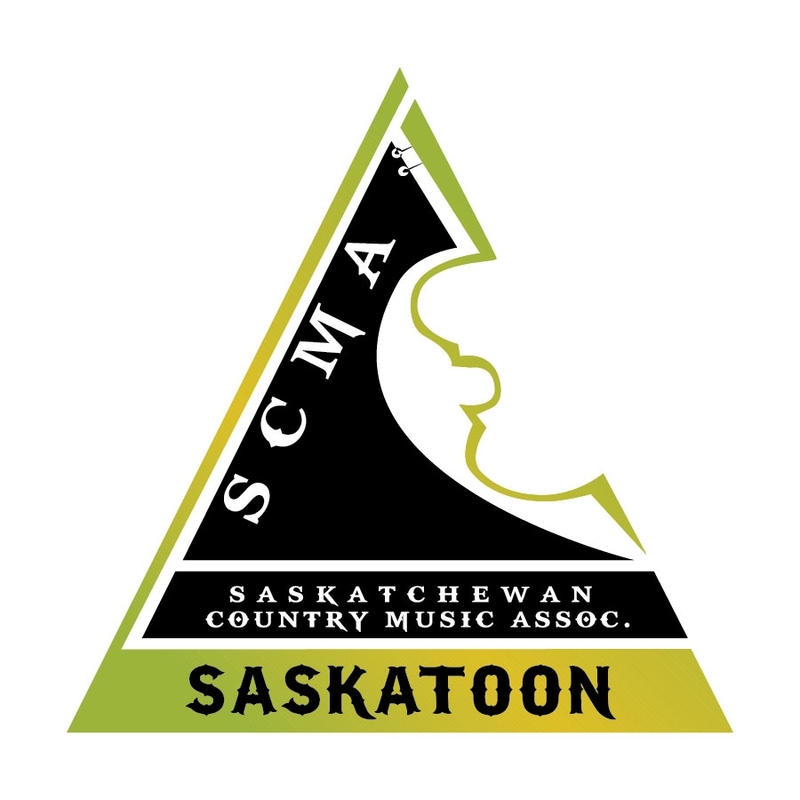 Of the 32 awards handed out throughout the weekend, the four time CCMA nominated artists claimed Interactive Group or Artist of the Year, Group of The Year, Video of the Year (Those Were The Nights), and Single of the Year (Those Were The Nights). In addition to these group awards, Luke Hunter was named All Star Band- Bass Player of The Year. Hosted by Warner Recording Artist and CCMA Songwriter of the Year, Aaron Goodvin, the televised awards show honoured the finest talent in Country Music this province has to offer, handing out recognition to artists and musician achievement as well as industry leaders in recording and radio. Chris Henderson accepted his second Male Artist of the Year award along side Tenille Arts who received her second Female Artist of the Year award and Songwriter of the Year for “Mad Crazy Love”. Samara Yung was the talk of the province this week as her fan’s named her “Fan’s Choice Entertainer of The Year”. Jay & Jo were awarded the Roots Artists of the Year while Shantaia was awarded Emerging Artist of the Year. Album of the Year was presented to Codie Prevost for his latest album “Radio”. In keeping with honoring 30 years of Saskatchewan Country music, The Myrol Brothers were awarded the Legends and Legacy award. The Myrol Brothers were awarded the Non-Touring Band in 1991 and were the first generation of musicians in the SCMA. Lisa Moen, 2018 Country Music Person of the Year and daughter of Myles Myrol, presented the award to her father and uncles. In each of the seven major events which took place throughout the weekend, the finest of Saskatchewan’s talent was showcased and celebrated. This year’s Gala Awards Show featured 19 performers from throughout the three decades of the association’s history, making it the greatest entertainment roster in one award show.